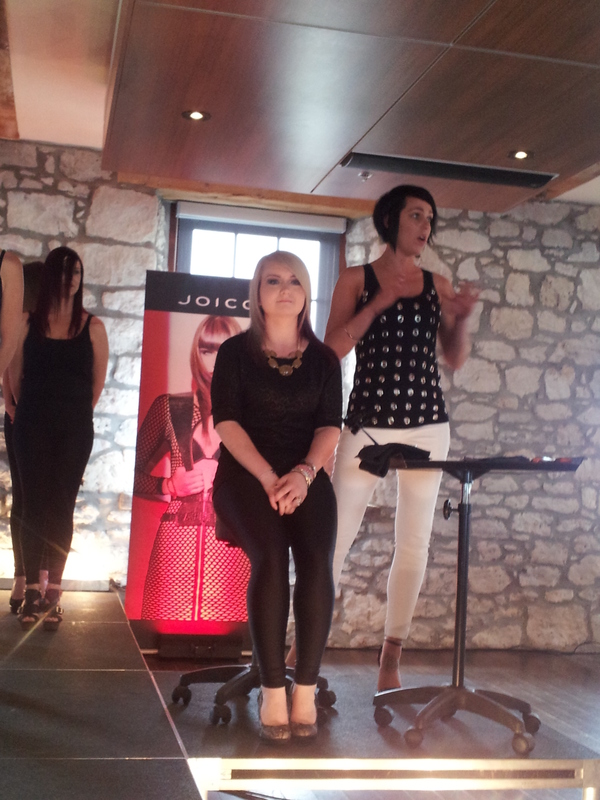 On June 2nd., yours truly took a little tour to The Cambridge Mill in Cambridge Ontario to attend the Spring Trend Tour show sponsored by Joico and Piidea Direct. Inspiration was promised and inspiration was delivered…from the choice of venue to the artistry displayed on stage. 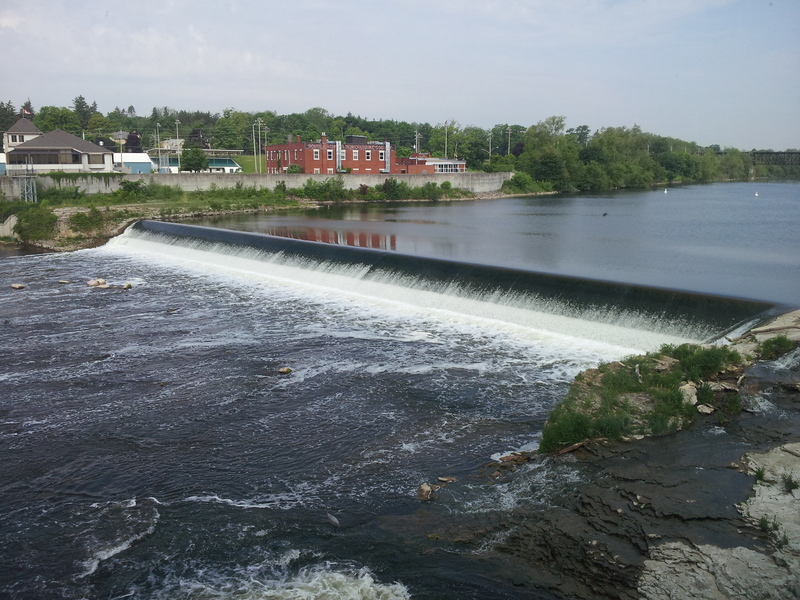 I arrived to warm hospitality from the staff at the Cambridge Mill, hot coffee and a glorious view while waiting for the show to start. Once at my table the music pumping, the lights flashing, I knew I was in for a treat. The show began with a student competition and let me tell you, these students GOT IT! Great styles and structure to the cuts and creations and color. 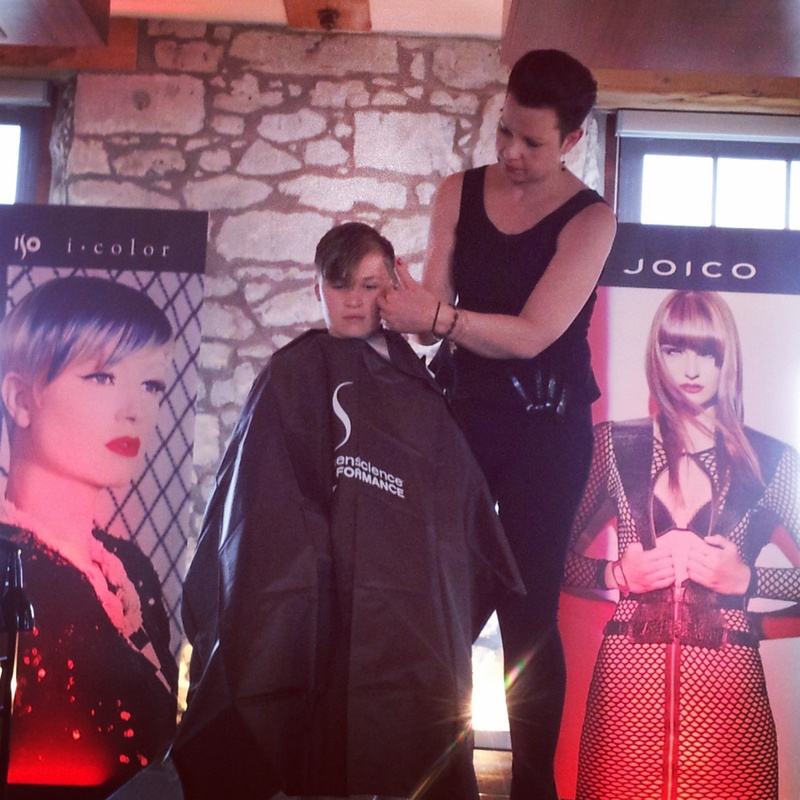 I cannot wait to see what the future holds for these young stylists and their clients. After the student competition we were treated to some great cutting and color techniques using Joico and ISO color from Marc Galati and Darci Armstrong. True professionals and artists, who touched on all aspects of having a client in your chair, from foil placement, understanding your client, helping your client achieve their desired look and in my opinion the most important, making sure that you sell your client the proper products to protect their investment in themselves. After a scrumptious lunch that included the best ever beet salad I ever had, wraps, sandwiches and tasty treats for dessert we were in for a real treat. 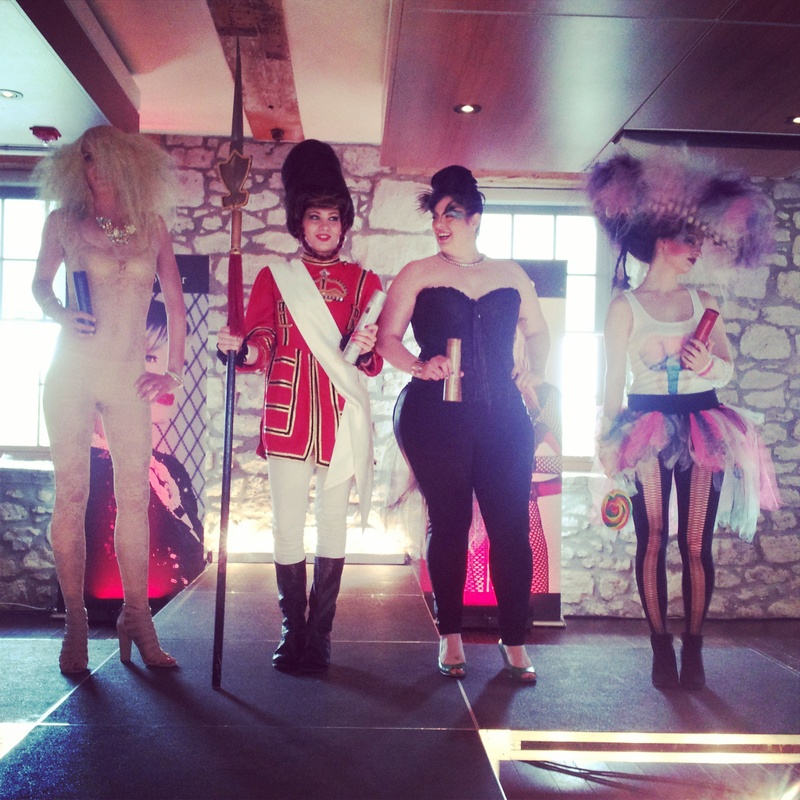 Monika Lombardi took the stage with her creations for the gents of all ages. It was a wonderful addition to the show as, for those of you who follow my Salon Tales, our gents do not get enough attention and they are a huge market that needs more attention. 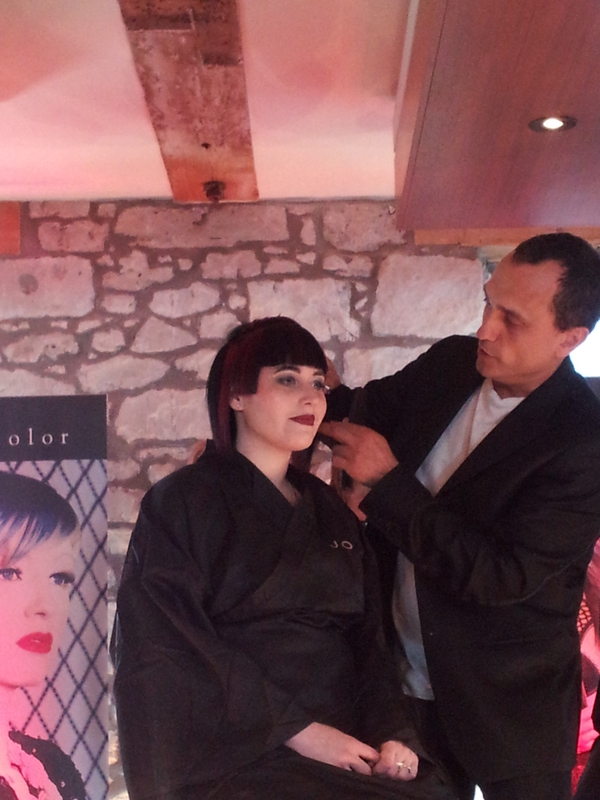 Great barbering techniques were displayed and taught by Monika, as were styling techniques. Monika gave a step by step walk through of each technique she was utilizing. Another true professional and artist. I cannot wait to see what the next trend show will bring! For those of you looking to change it up at your Salon, or are thinking of dabbling in more vibrant colors and creations, I recommend Piidea Direct and Joico. To be clear, I am not receiving any type of stipend. The reason for the recommendation? I am a manager of a Salon and retail shop which means I am also a customer. I am a customer that needs product, color and support and I receive all three from Piidea and Joico. Free education, support 24/7, samples for our back bar and our clients, even complimentary retail bags for our clients and customers…and awesome Sales Reps., like mine. 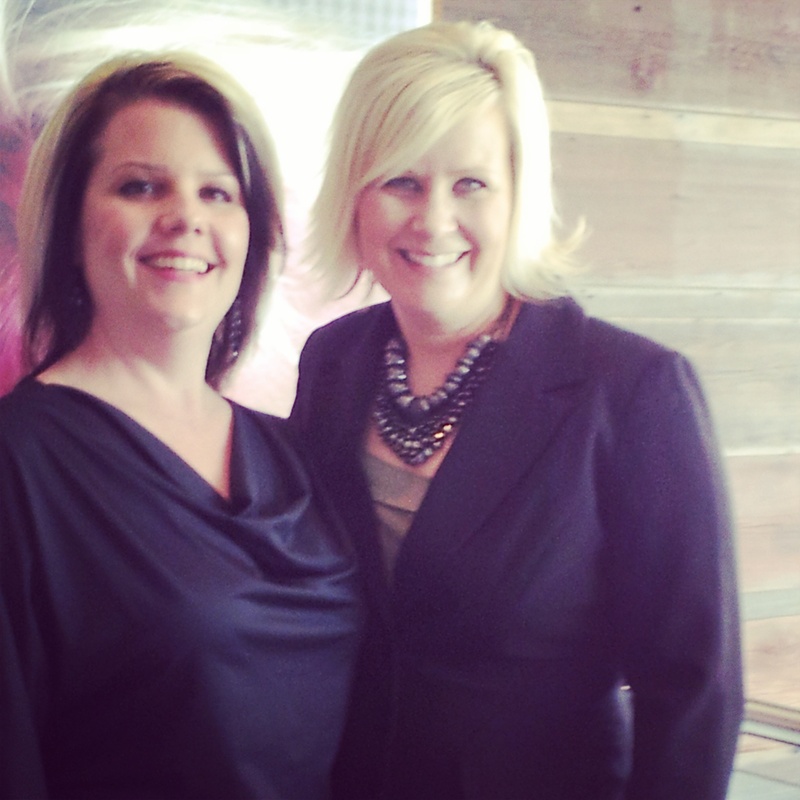 Melodie Hergott – Sales Rep Extraordinaire! …and yours truly.